Handmade porcelain and stoneware vessels for the home for more than 40 years. Studio in Pawlet Village open by appointment or by chance. Woodfired tea and farm-to-tableware for the home and restaurant, classes and more. Studio and gallery open by appointment. Unique hand-dyed and hand-hooked primitive Americana rugs. Patterns and wool for the rugmaker, as well as workshops and events. Lake’s Lampshades has been making handmade lampshades since 1985. I specialize in lampshades made with decorative vintage fabrics and embroideries. My shop is usually open 10-5, closed Wed and Sun. My inventory can be seen on my “lampshade lady” Etsy shop. Oil, Encaustic and mixed media paintings influenced by my surroundings in Rupert, VT. The studio is open by appointment only however my work can be seen in local galleries, the art center and galleries in the Northeast USA. After having a career as an architect Lynn switched gears and started watercolor painting in 2013. 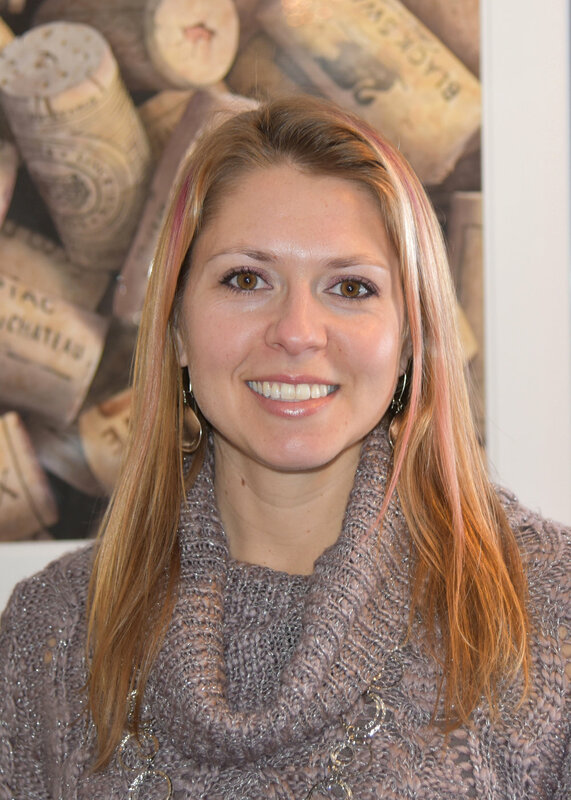 She is now a full time professional artist and a signature member in the Vermont Watercolor Society and North East Watercolor Society. 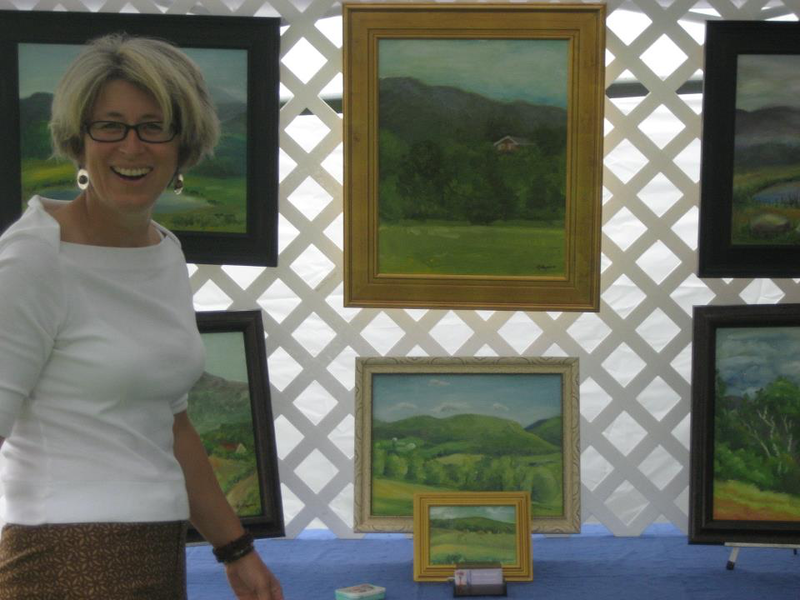 Lynn displays her work at local art shows and fairs throughout the year as well as international exhibits and galleries. She teaches watercolor classes for children and adults at all levels and does many commissioned works including people and pet portraits. Rebecca Raymond's collection of paintings are works directly from nature which capture intimate vantage points of subjects in their natural settings. Creating the luminous effects of light and its relationship to color, her floral impressions appear as though the light is shining through them. The atmosphere of each painting creates a luminosity of light and color. The vibrancy of her landscapes leaves viewers spellbound. Studio visits in Wells, VT by appointment. Tom Atkins is an abstract artist who works in oil, watercolor and photography. Living in West Pawlet, Vermont, his studio is in the old Presbytarian Church in Middle Granville, NY. He also travels to do talks on abstract art, sometimes in conjunction with shows and gallery openings. Originals can be purchased directly through his artist's site. Prints and photographs can be purchased from Fine Art America. Janno creates whimsical handmade pieces that she then hand paints with colorful imagery inspired from natural elements. Janno currently offers standard designs for everyday use in addition to one-of-a-kind custom work upon request. Janno also offers a line of watercolor paintings with a current focus on animals with children themes. Visit her studio and shop in Dorset. Ruth is a retired nurse who always dreamed of learning to paint after retiring. With encouragement from local artists Roy Egg and Janine Thomas she learned how to use light , shadow and form in oil on canvas. Her work has been shown in Vermont and New York, including McCartee’s Barn, libraries in Dorset, Pawlet and Poultney, Rupert and Art on the Green, and First Friday’s at the Pember. Her work is currently at Studio 3 and Earth and Time Gallery. Her landscapes and still life are inspired by her love of nature and the beauty of the Green Mountains and Adirondacks. Charlotte MacFadden is a highly-skilled jewelry designer and creator of "Beautiful Things". The inspiration for her designs comes from a keen observation of elements in our natural world and the contemporary world of fashion. Her jewelry is unique, fresh and artistically beautiful. She currently attends an average of 16 shows per year in New York, Connecticut, New Hampshire, Pennsylvania and Vermont. Marlee B Mason, Pawlet resident for 30 years, has a true passion for the art of woolen goods. Using only the finest wool found throughout New England, Marlee spins and knits yarns to create unique products. After many hours behind her spinning wheel and knitting needles, she now wishes to share her art with her friends and neighbors. Kate weaves traditional rag and rep weave rugs of 100% prewashed cotton on a 1935 Hammatt Floor Loom and a 1970 Leclerc Tissart vertical loom in her Dorset home studio. Her work has been featured in numerous craft fairs and local shops. She also creates custom rugs by appointment. VICTORIA WHITNEY - THE NORTH GRANVILLE POTTERY CO.
Victoria has been making and selling unique functional pottery from her home studio in North Granville, NY. Her work has been seen in numerous local craft fairs and other venues. Doreen Frost is a Punch Needle Embroidery Folk Artist and teacher, who is inspired by her love of Early American art. She teaches classes all over the country and has been featured in many national publications. 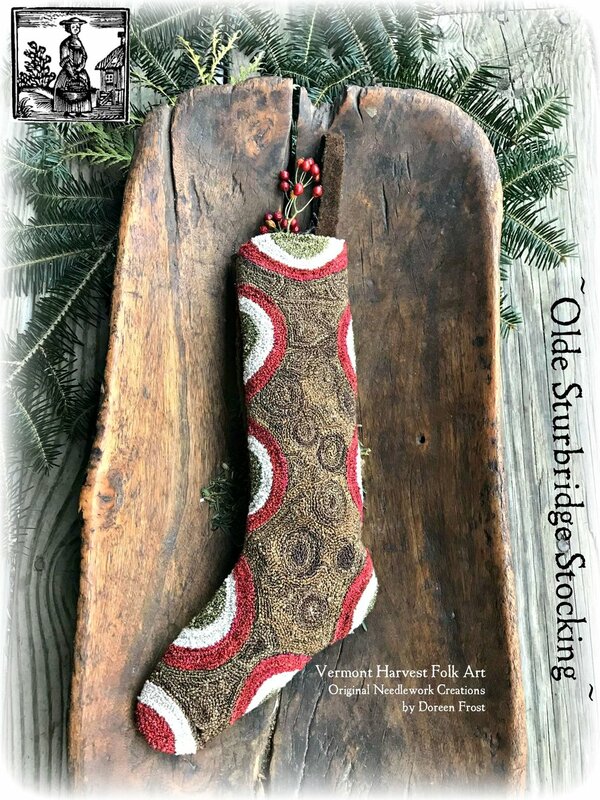 Doreen has a small open studio and shop in her Vermont home where she hosts holiday events, workshops and individual lessons, and sells her Vermont Harvest pattern line, finished pieces and punch needle supplies. The shop and studio are open Saturday afternoons from 1:00 pm-3:00 pm and her offerings are always available on her website.